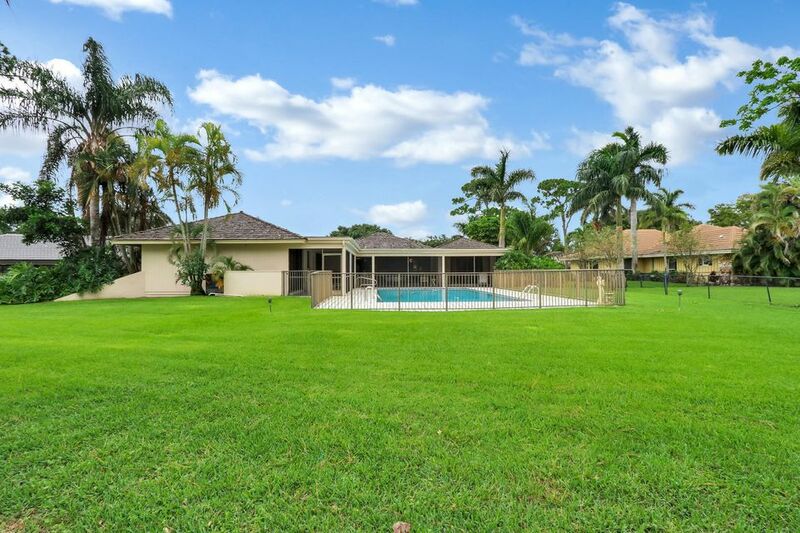 View all current homes for sale in Woodland Lakes, Palm Beach Gardens, Florida. Click on a listing to the view property details, photos and maps. If you would like to change or expand your search criteria, go back to the Palm Beach Gardens search page, or try using our Advanced Search. Beautiful 2/2 condo in the heart of Palm Beach Gardens! comes with golf course views covered parking and small pets are permitted. pool, clubhouse. Walk to Midtown Boutiques & Restaurants! 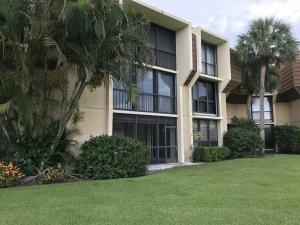 Updated 2BR bright lakefront condo, granite counters, white kitchen & baths, wood flooring, dbl walk-in master closets, all rooms Incl eat-in kitchen with lake views, full-size washer/dryer, cov'd parking, extra inside plus outside storage. 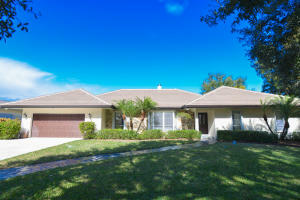 Beautifully maintained grounds with clubhouse, pool & tennis courts. 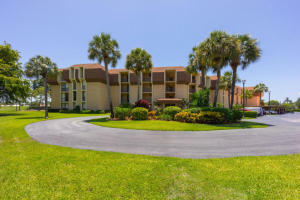 Easy access I-95, Turnpike, Gardens Mall, entertainment, beaches, parks and everything Palm Beach Gardens has to offer.